The Citigo is one of the highest decorated vehicles in the small car market. With it’s fun and unique design, fantastic driving experience and most of all – it’s sheer affordability, its proved very desirable to a range of different people. Its size makes it the perfect city run about, its low insurance group makes it the ideal first car and its super low price makes it the right choice for those motoring on a smaller budget. 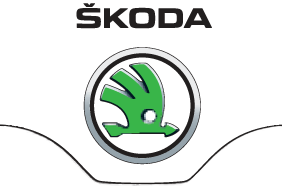 This Summer at Bickerton SKODA, you’ll get all 100% of the benefits of Citigo ownership, but with nearly 25% off the price! 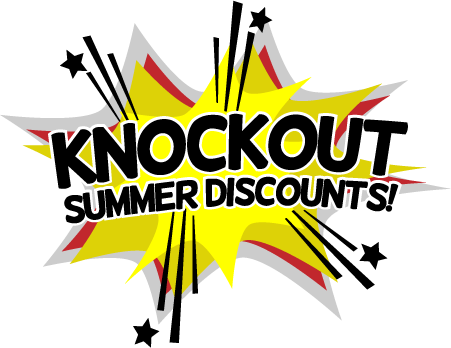 Available for just £119.88 a month after a £119.88 deposit, you’ll be saving £2,371.05! 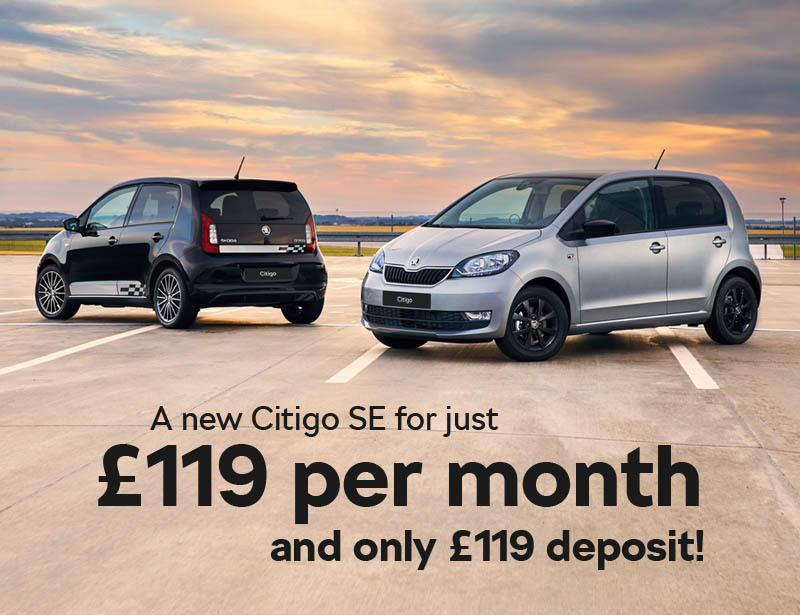 This amazing offer applies to the most popular Citigo trim level, the SE. The recently facelifted Citigo SE now comes with air conditioning, body coloured mirrors and door handles, Bluetooth connectivity and Alloy Wheels. Expect ultra low running costs, as even round town you’ll be getting in excess of 50mpg – venture further afield to a motorway and you’ll be getting close to 75mpg! These cars are ready to be registered to their new owners and there’s a whole range of colours available – however there’s not too many of each, so if you’ve got a colour in mind, make sure you contact us ASAP.